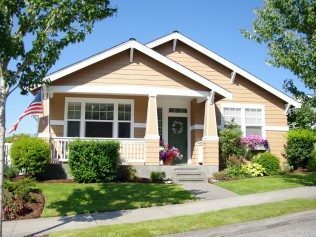 For over 40 years, the Mazzola Family has specialized in residential and commercial painting! 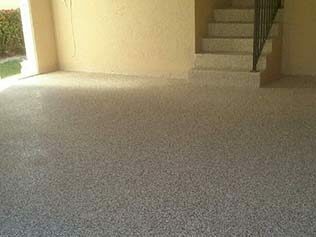 AS A RESULT, WE GUARANTEE THAT YOU WILL BE SATISFIED WITH OUR QUALITY WORK! CONTACT US TODAY! 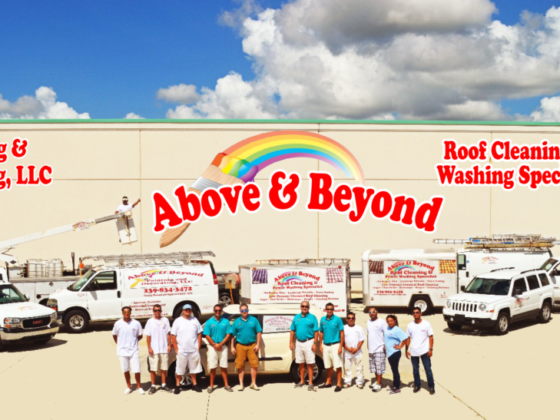 Need Help With Soft Wash Roof cleaning in Estero, Florida & Surrounding Areas? 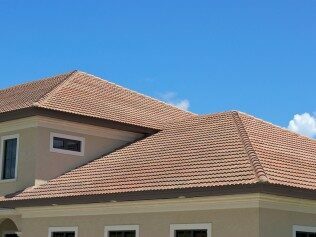 WE’VE GOT ROOF CLEANING SPECIALS! CONTACT US TODAY! 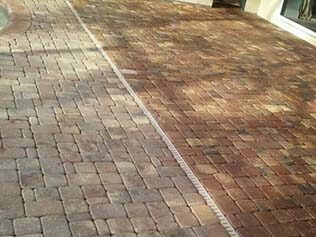 Sealing your pavers is a must, with constant exposure to the sun, and heavy traffic whether by car or foot, your pavers need protection. 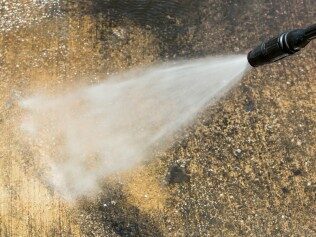 Pavers are very porous and can make it hard to remove stains if not correctly protected. 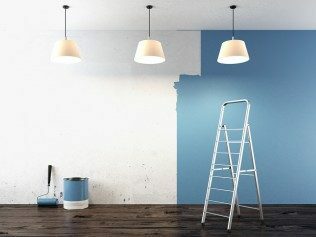 As a premier painting contractor with many years of broad-based experience, Above & Beyond Painting and Decorating, LLC can handle all of your needs in the areas of painting and wall coverings. We’ve been a family owned & operated business since 1970. A & B is a company with fundamentals that are strong, rooted in providing the best possible service to our customers. HAVE A BLANK PROJECT? LET’S ADD SOME COLOR! We received a prompt and fair quotation. The work was done within the agreed upon time frame and it was done exceptionally well – no surprises – exceeding our expectations. We would highly recommend them for any painting project that you may have and we would not hesitate to hire them again in the future. Overall we had a very positive experience. A professional outfit with a friendly personal touch. The work is of a high quality, and we are happy with the way the house looks. My only complaint–a minor one–is that we felt a little rushed. Initially (in early June) I was told we’d be scheduled for late June, so I told my wife she still had some time to work on a color scheme. Next thing I knew, they we’re coming the next day to get started and needed our colors ASAP. 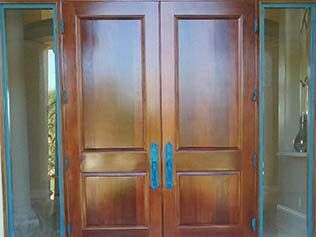 Special thanks to David, who did a great job repairing and painting the front door. this company was extremely gracious, helpful, professional, knowledgeable and very clean and neat. They let me know what was happening all the way through the project. Enjoyed them very much. Great job by real PROS. I highly recommend this company. I coordinated the project from NY. Their communication was superb. I flew to FL to oversee the project. They were competive with their pricing and gave me a fair quote. The crew was super professional and they did an excellent awesome job. I was more than pleased and was very impressed with their operation. Choose them for your job, you wont be disappointed. This company was responsive to my request, provided excellent service and quality of painting, were friendly, neat and finished the job in less than one day. I would highly recommend them to anyone looking for a quality job done right! They did a really good job, but I’m not so sure about the quality of the paint they used — next time, I would ask for a better quality paint. Above & Beyond painting our office recently and did a great job. They were reliable and went out of their way to make sure everything was back to the way it was. Always responsive and quick to resolve issues. 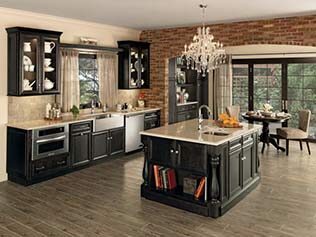 Leave the Worries of Remodeling to Us!